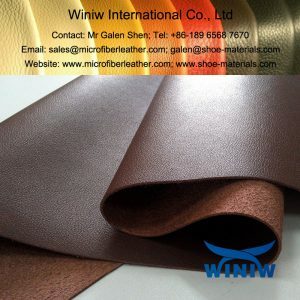 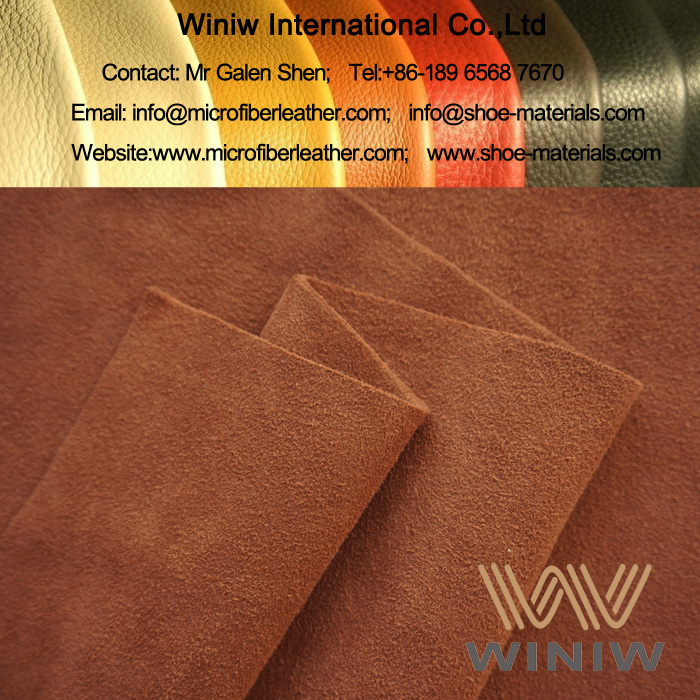 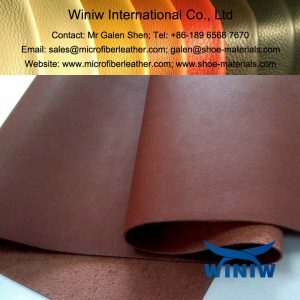 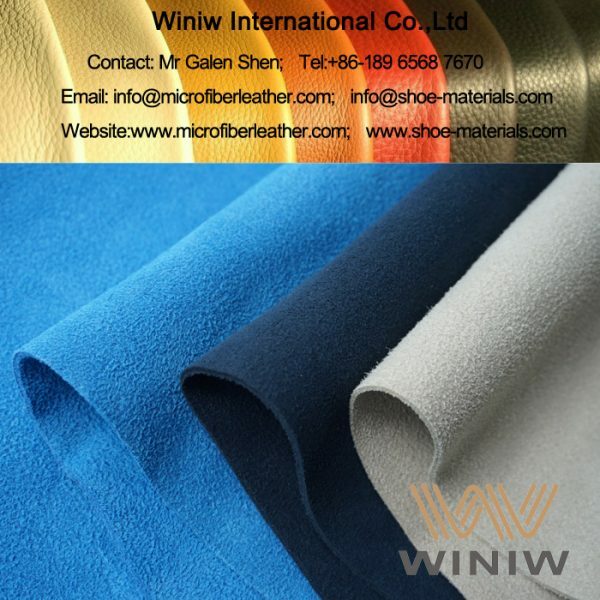 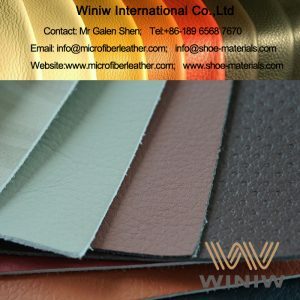 The best quality synthetic suede leather and best quality faux suede leather material – WINIWMicrofiber Artificial Suede Leather! 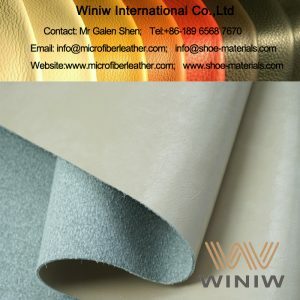 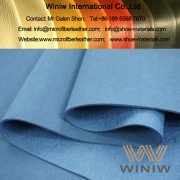 WINIW Microfiber Artificial Suede Leather is also called Microfiber Synthetic Suede Leather, Microfiber Suede Leather, made of nylon (polyamide) and PU (polyurethane) through high-tech production technology, has same looks and same feel as cow suede leather, eco-friendly, is the best suede leather alternatives and best substitute of suede leather! 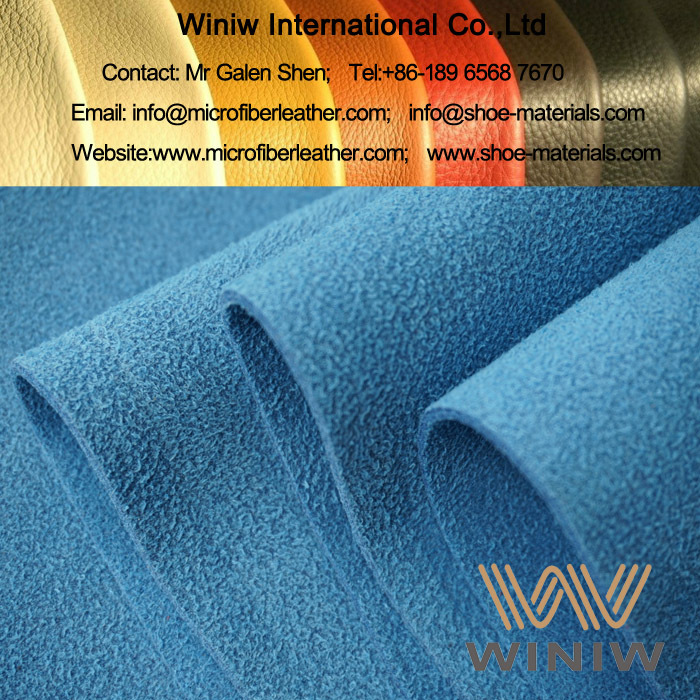 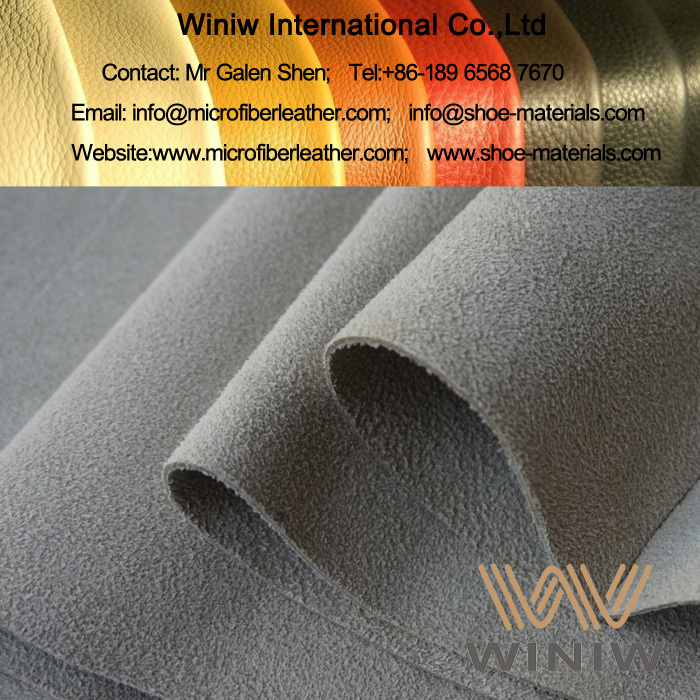 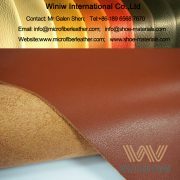 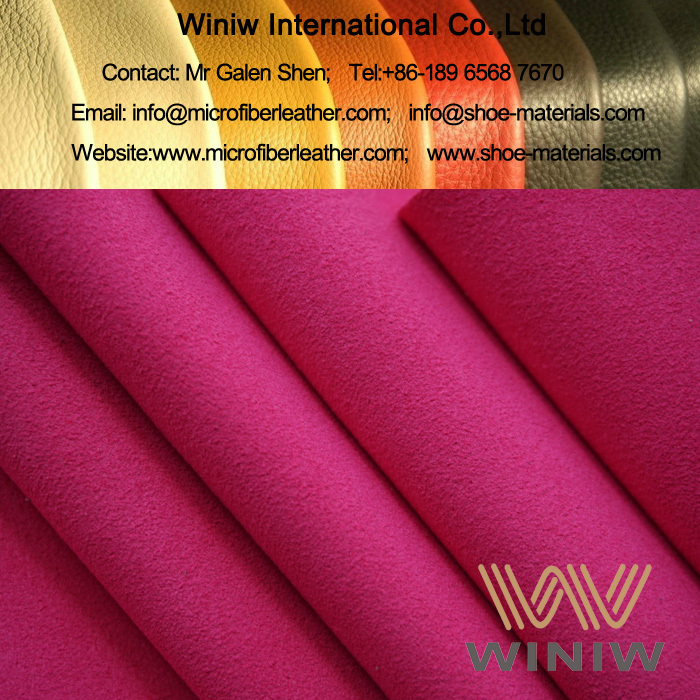 WINIW Microfiber Artificial Suede Leather is Eco-friendly, meet EU REACH regulations, SVHC 168 meet requirements, free of AZO, Phthalates and PAHs.